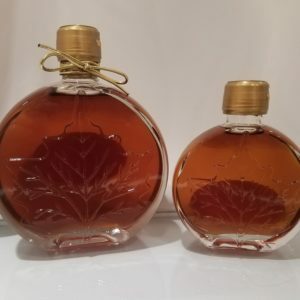 You cannot add "Maple Syrup | 250 mL Etched Glass Bottle with wax dip" to the cart because the product is out of stock. 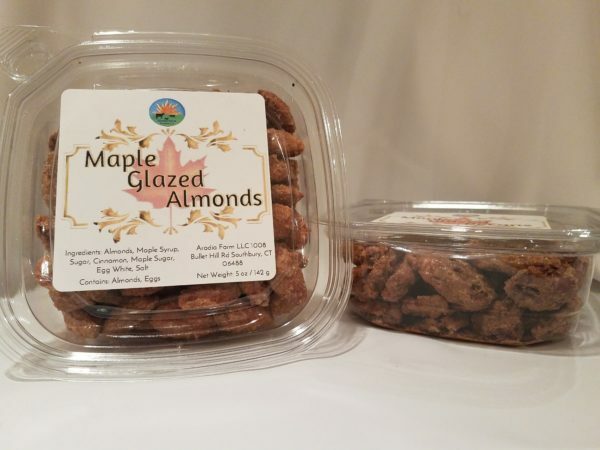 Our newest maple treat – Maple Glazed Almonds! Made with real maple syrup, our maple glazed almonds are a delicious and healthy snack. Made with real maple syrup, our glazed almonds are a delicious and healthy snack. Our almonds are hand crafted to create that homemade taste and of course we only use the best ingredients! We use our own pasture raised eggs and our own pure CT maple syrup. 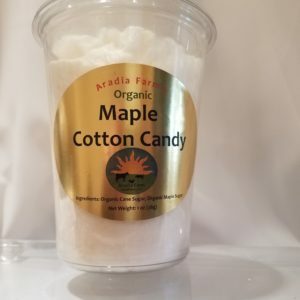 Our sugar is organic cane sugar mixed with our maple sugar – the same sugar we use in our cotton candy and our maple glazed popcorn. Also try our maple cotton candy and maple glazed popcorn!